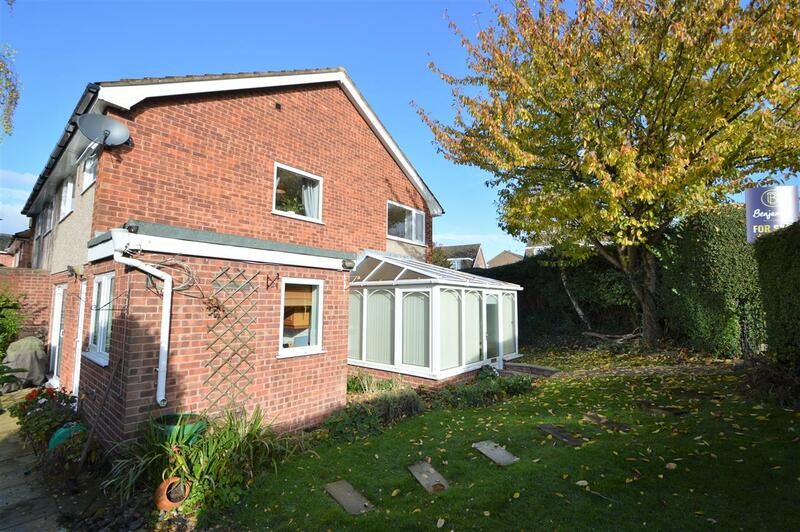 Benjamins are delighted to welcome to the market this excellent opportunity to acquire a 3-bedroom semi-detached property situated on a good corner plot in a popular village location of Keyworth with great schools, local amenities and public transport. 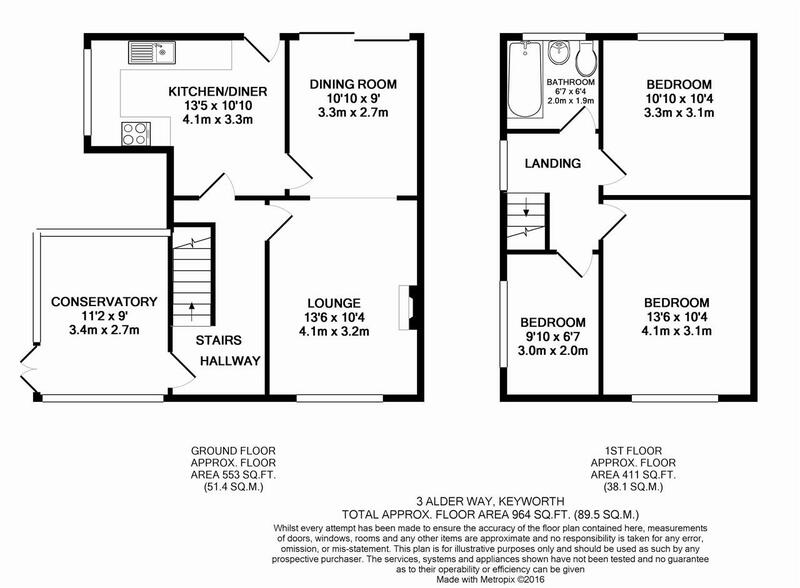 Benefiting from UPVC double glazing the property comprises; entrance conservatory, hallway, open plan living room / dining room & extended fitted kitchen. To the first floor are three bedrooms and the family bathroom. The property also includes a large garden to the rear and garage and driveway to the front. To the rear of the property is a good size private family garden with mature shrubs and trees, laid lawn, blocked paved patio area.